Some smartphone manufacturers managed to roll out Lollipop-based firmware rather expeditiously. Others are taking a bit more time. But time, in HTC’s case, could mean merely days: Mo Versi, HTC vice president of product management, tweeted that its software engineering team is hoping to distribute Android 5.0 to their Google Play Edition devices sometime next week. Unfortunately, he didn’t specify if the update will come to the M8 GPE, M7 GPE, or both. 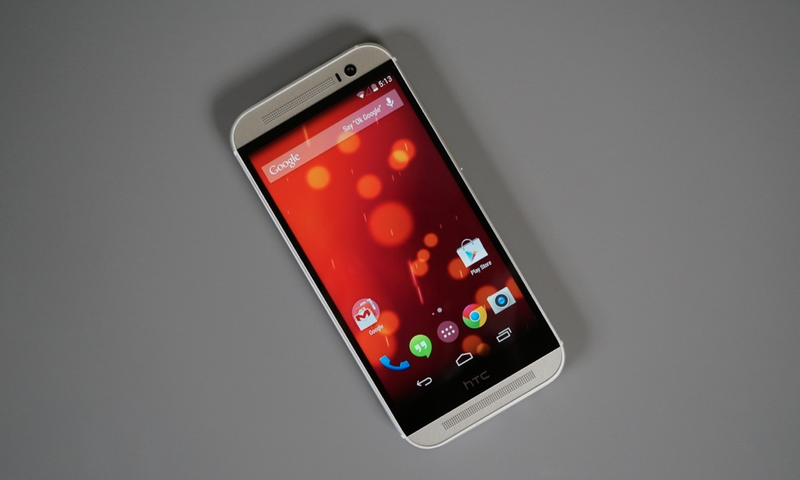 If HTC meets that target, that will make it the third company to update its flagship device to Lollipop. Motorola finalized Lollipop for the 2nd generation Moto G and Moto X Pure Edition earlier this week, and LG recently rolled out an update to G3 users on Polish carriers. The other electronics giants, Samsung and Sony, have committed to Lollipop, but have also implied that their respective devices may not see an upgrade until early next year . Even so, this is by far the fastest we’ve seen manufacturers adopt a new version of Android. It’s a promising trend we can only hope continues.